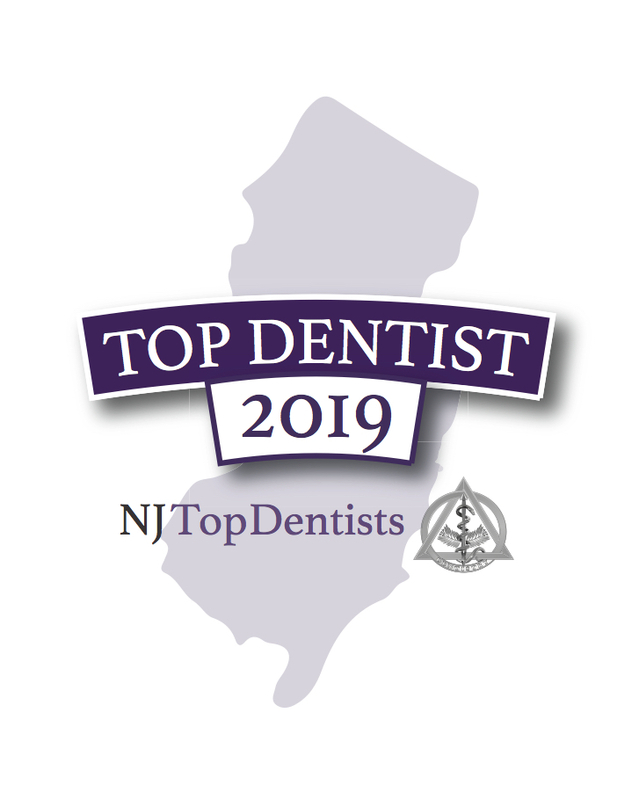 NJ Top Docs Featured Provider: Prabhat Sinha, M.D. 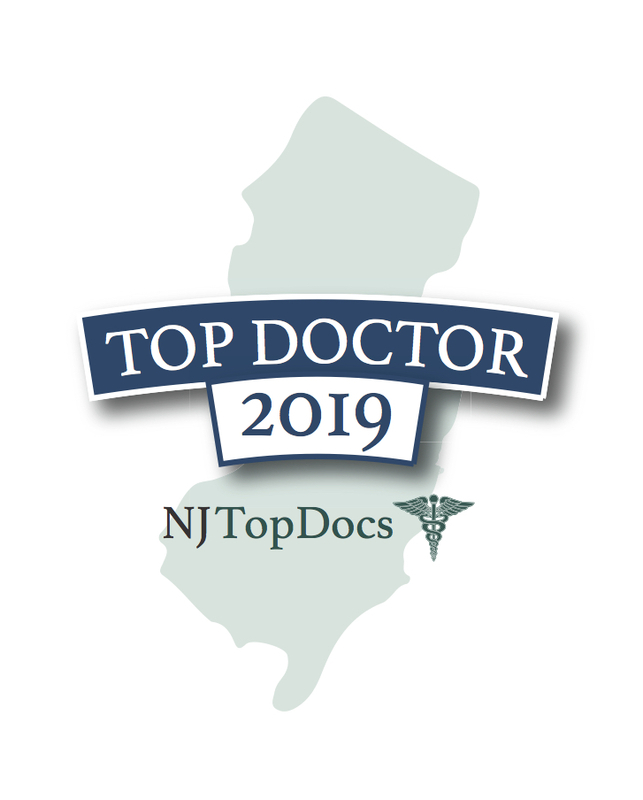 Dr. Prabhat Sinha of Ocean Family & Geriatric Associates, LLC has been reviewed and approved by NJ Top Docs for 2018. Dr. Sinha is an internal medicine and geriatric specialist who treats patients of all ages. 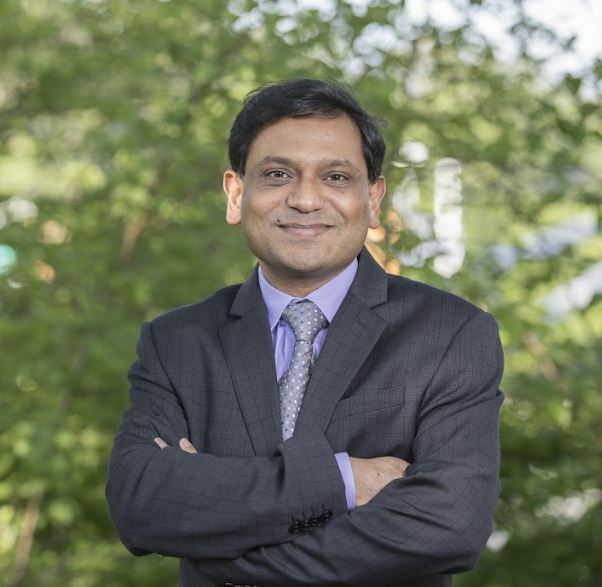 With a board-certification in internal medicine, use of the most up-to-date technology, and a patient-centered approach to care, Dr. Sinha provides the best possible care for his patients. At Ocean Family & Geriatric Associates, they trust their patients and always put their needs first. Due to Dr. Sinha’s caring nature, he is very thorough and spends a lot of time with each patient during their appointment, which his patients love and look forward to. Dr. Sinha is also known for getting to know his patients and remembers everything about them and their family. Dr. Sinha strives to create these deep patient relationships. As he’s said himself, “It’s family care, so we know everything about the patient”. Dr. Sinha is currently accepting new patients. To learn more about Dr. Sinha or to schedule an appointment, please click here.